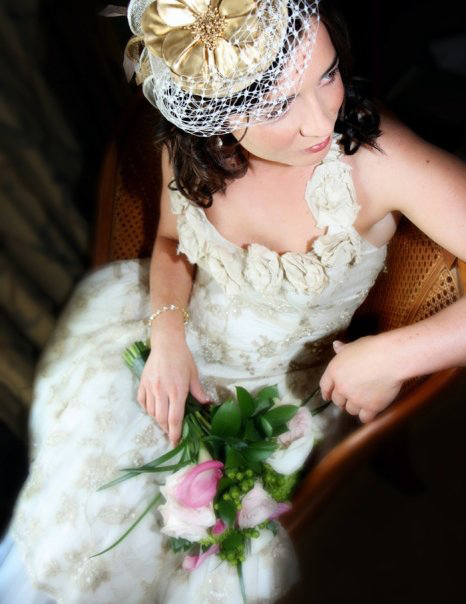 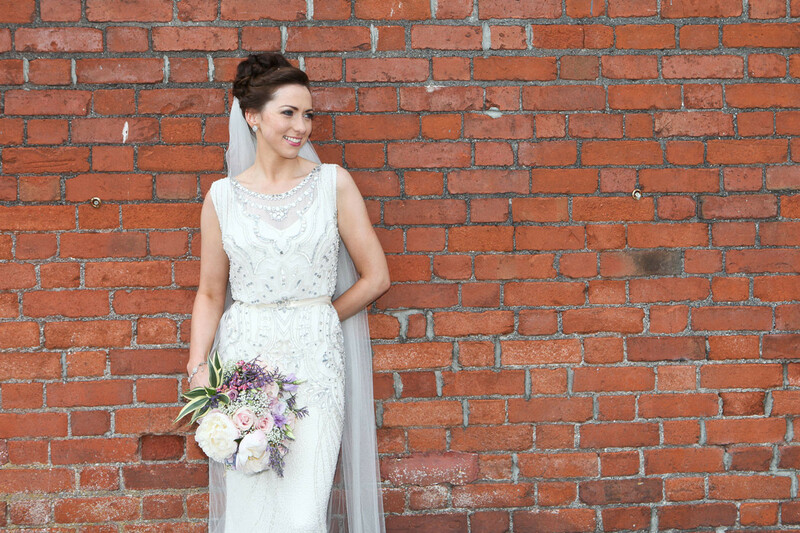 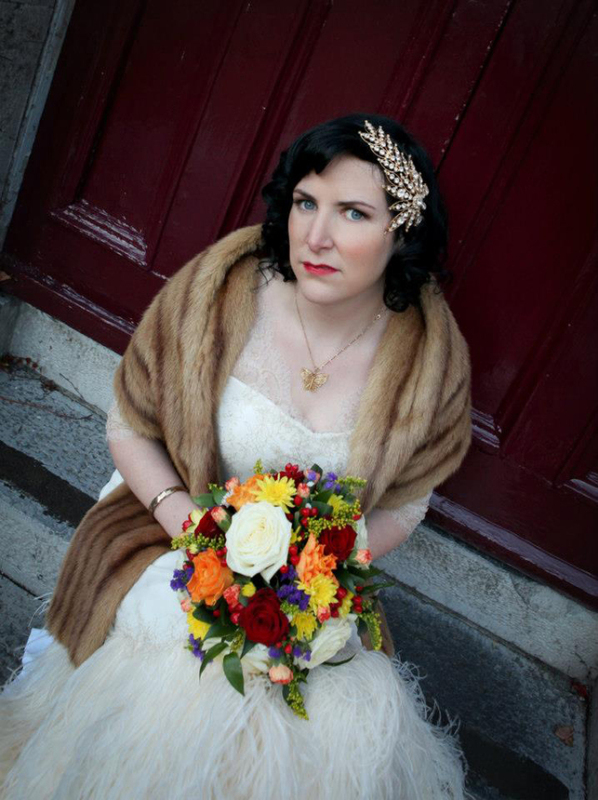 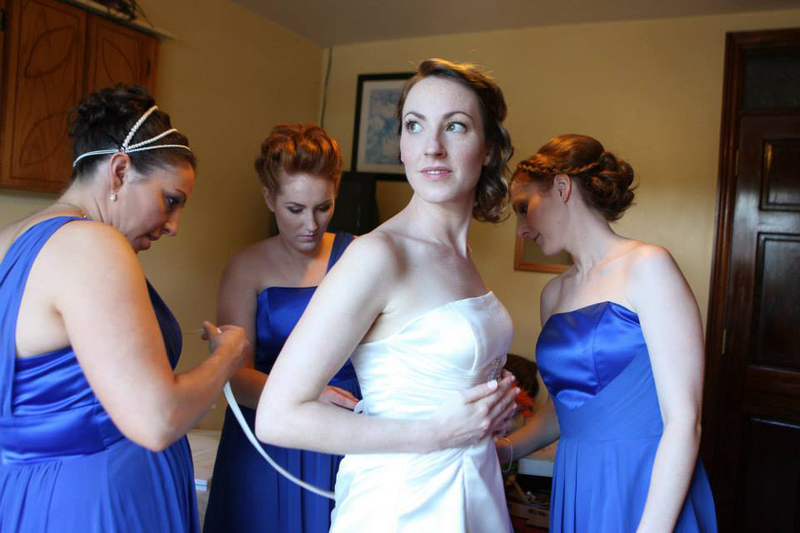 Every bride wants to shine on her wedding day and so you should! 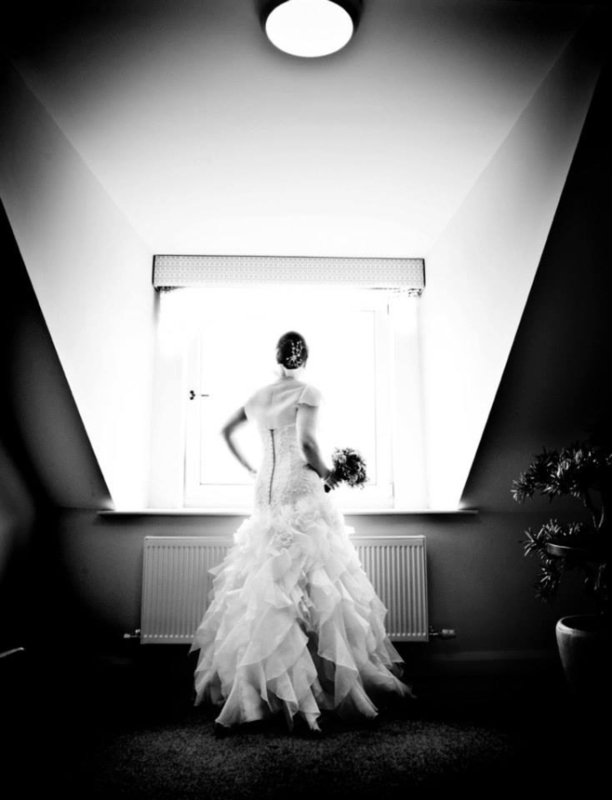 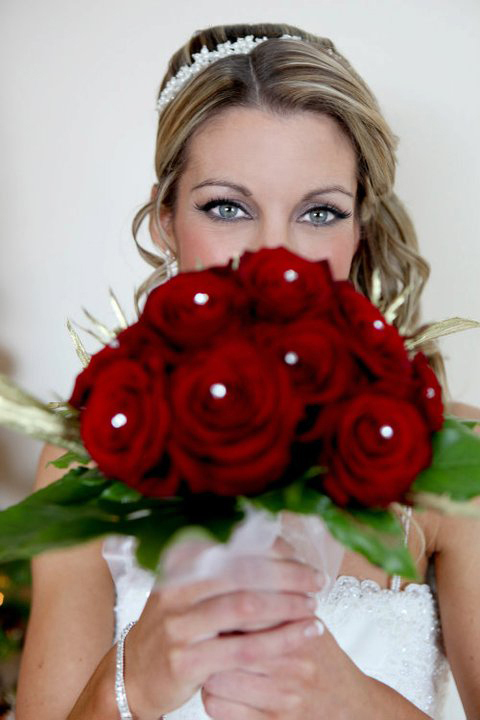 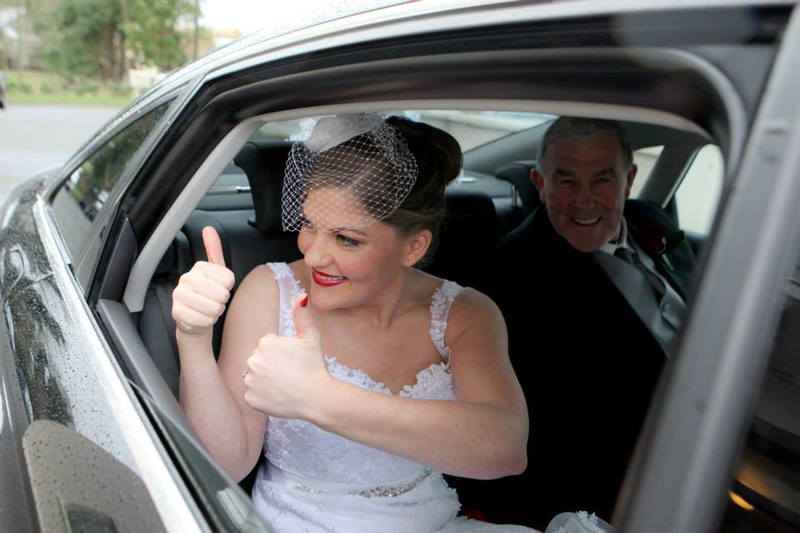 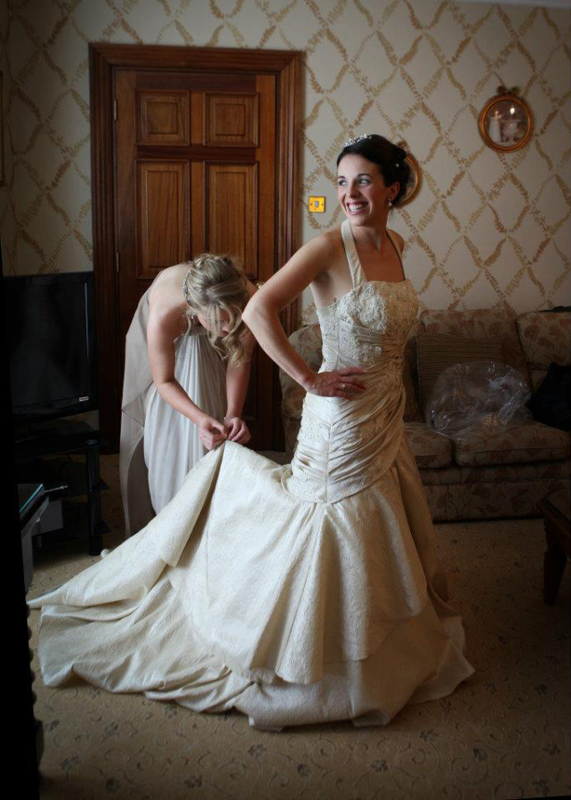 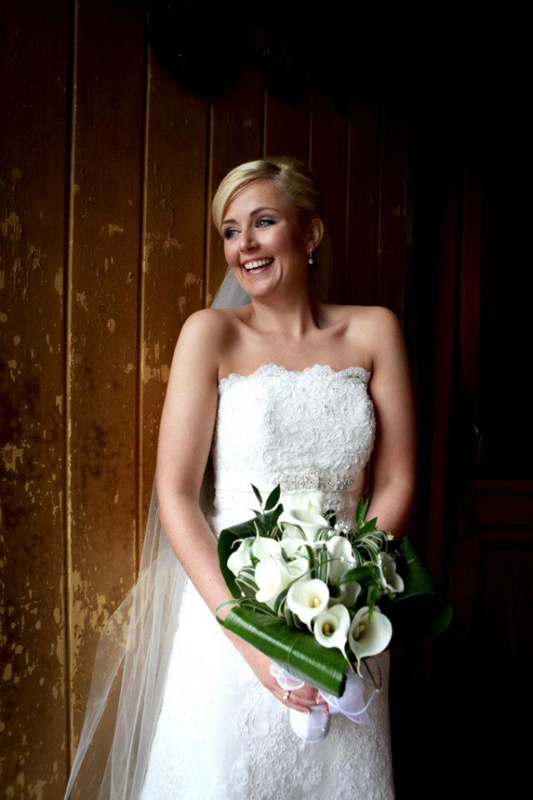 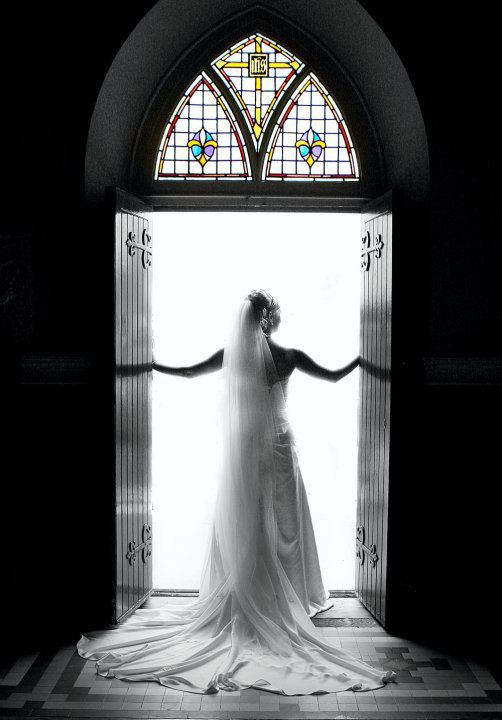 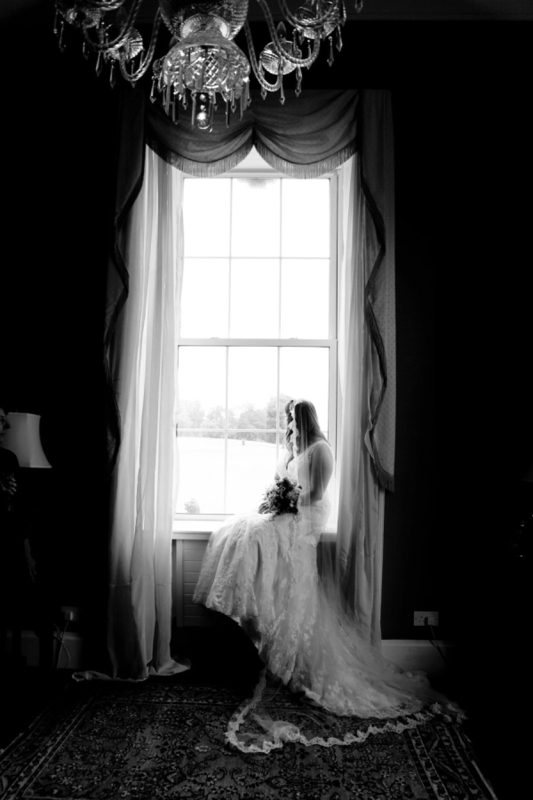 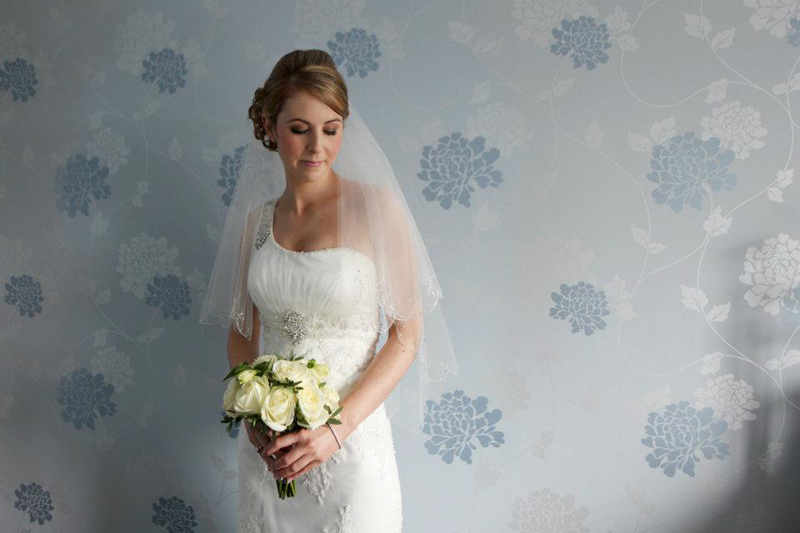 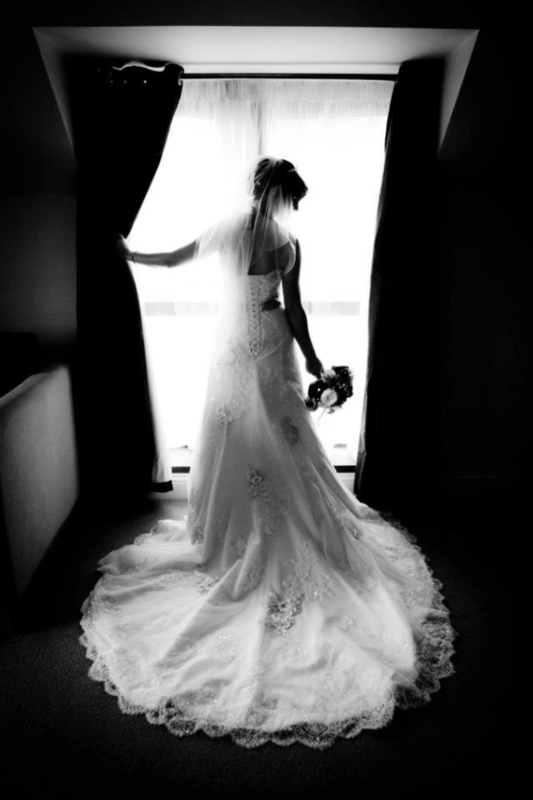 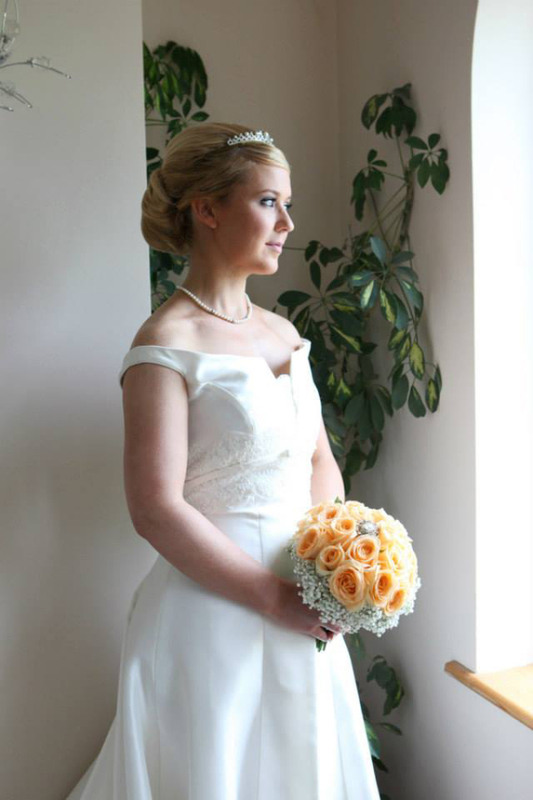 I will give you some tips and direction on the day to ensure you look your best in your wedding photographs. 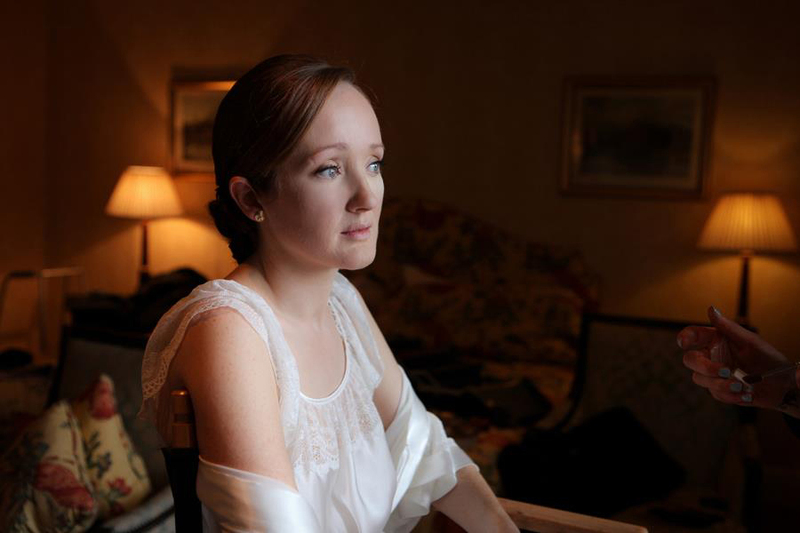 I use as much natural light as I can throughout the day as it is far more flattering. 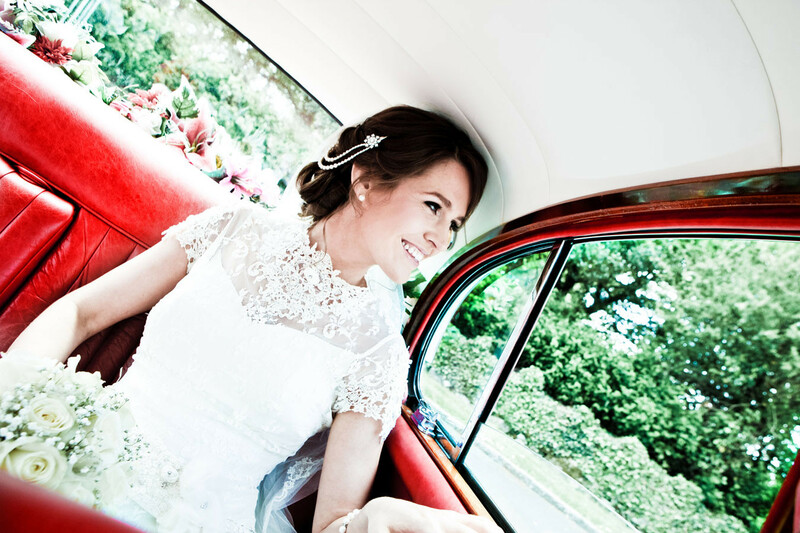 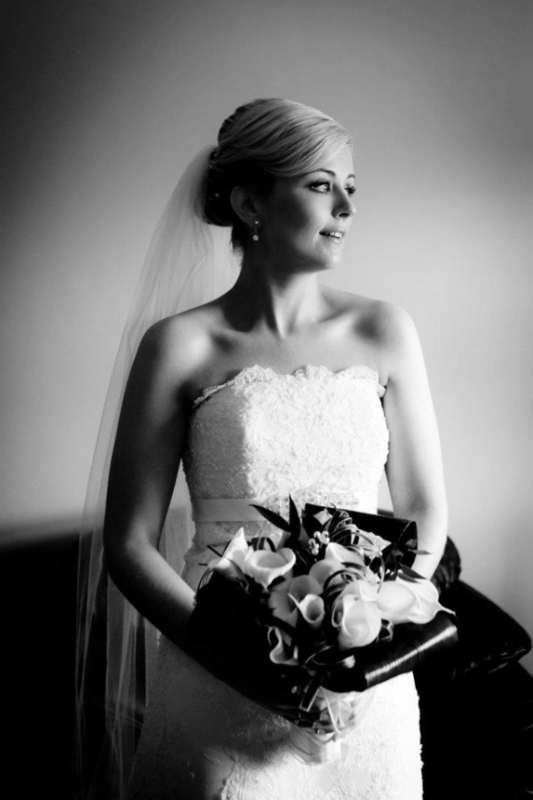 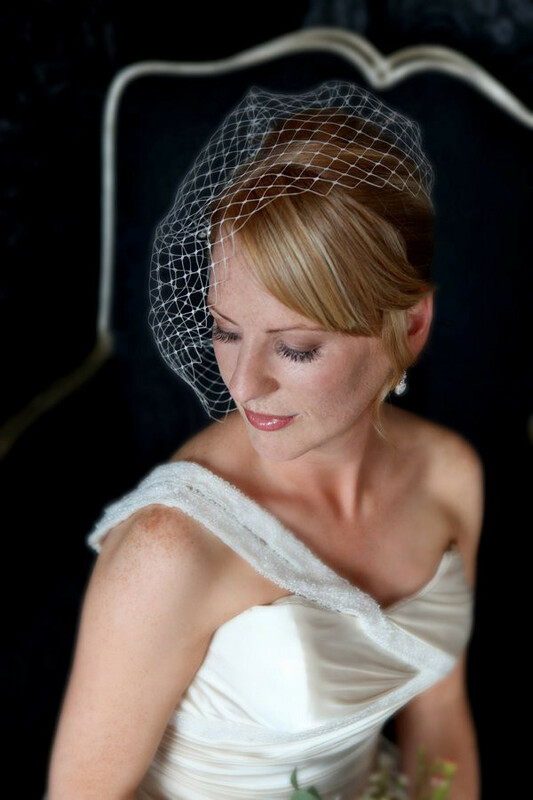 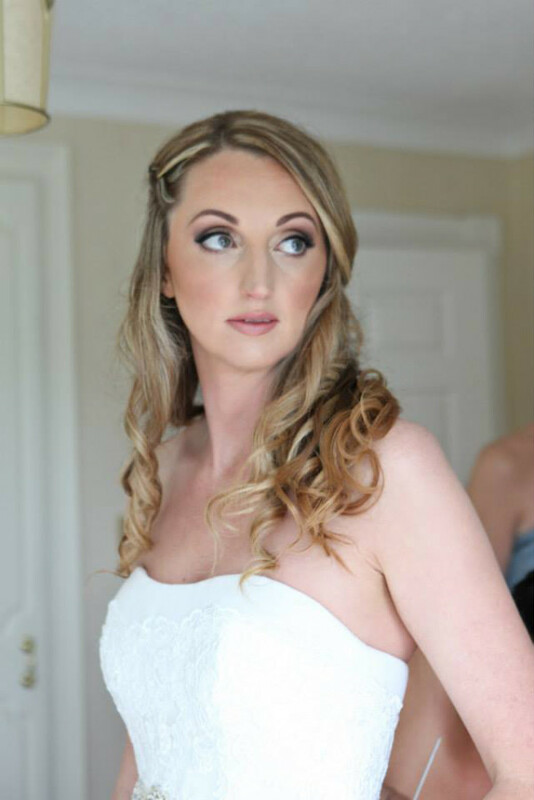 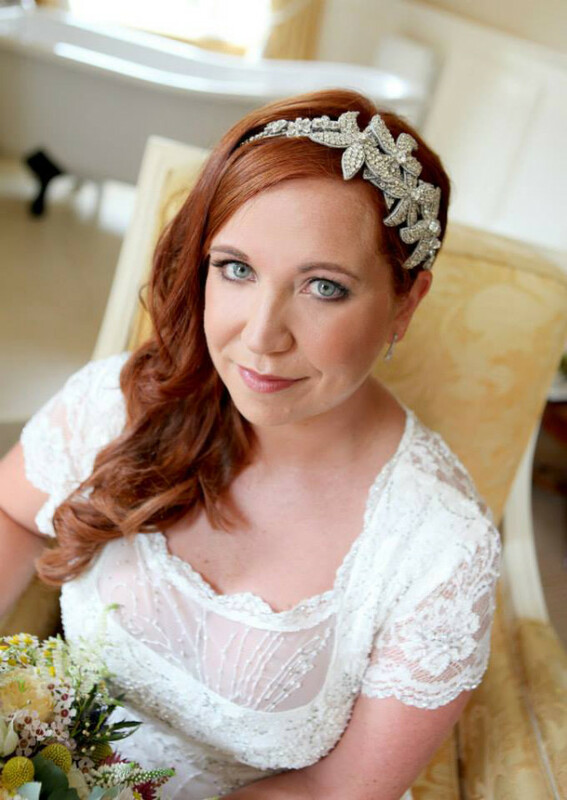 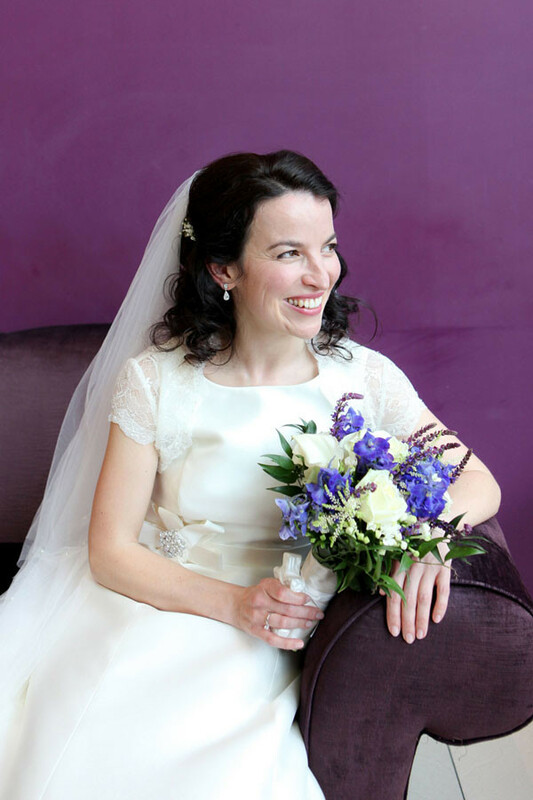 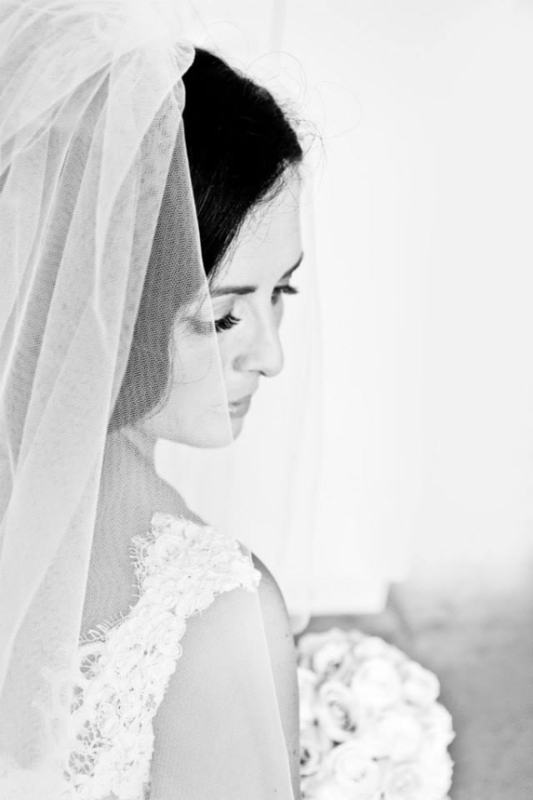 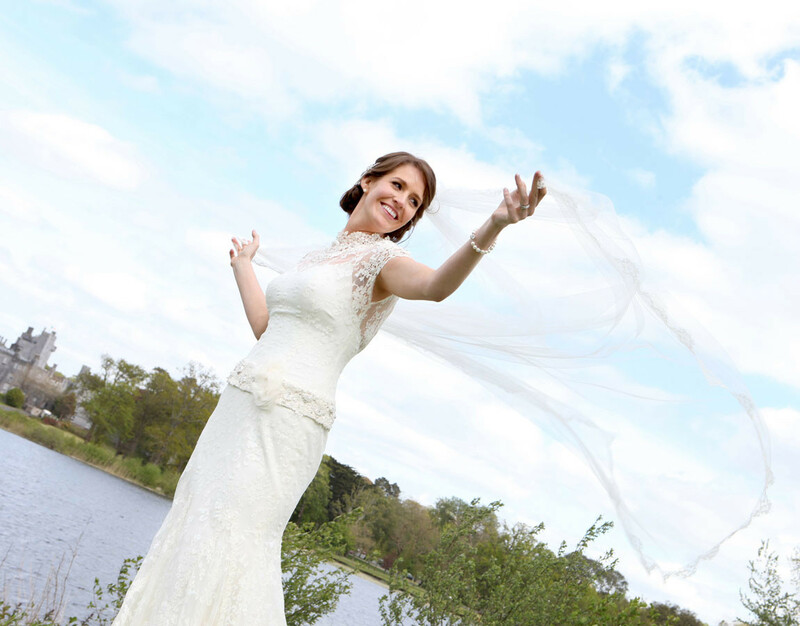 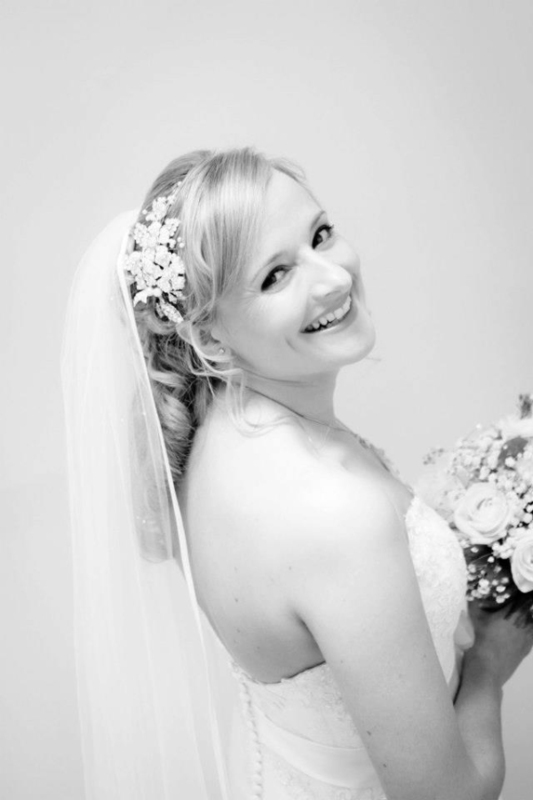 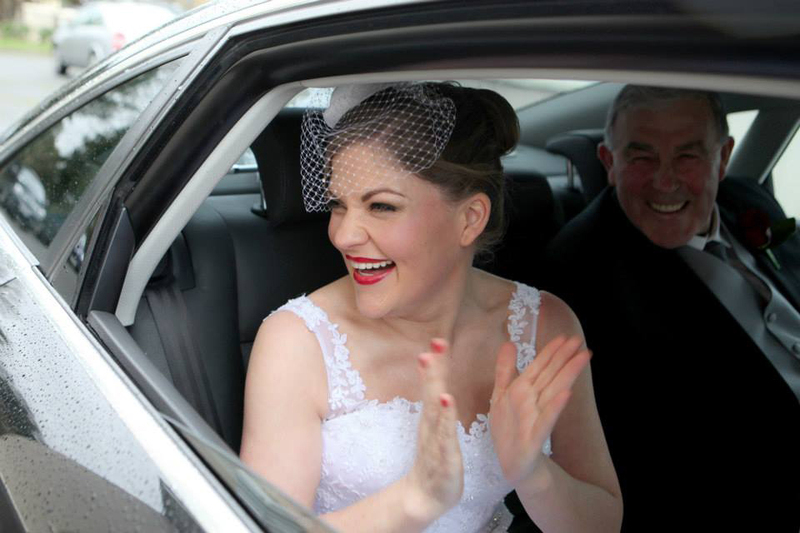 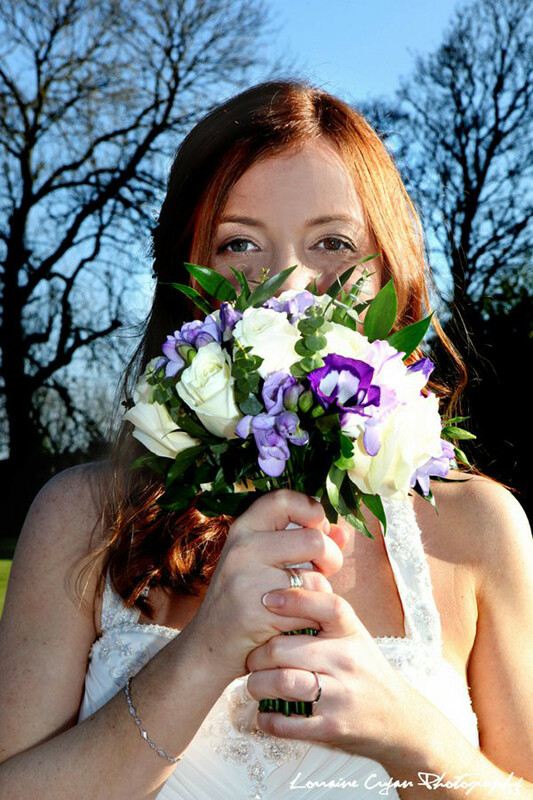 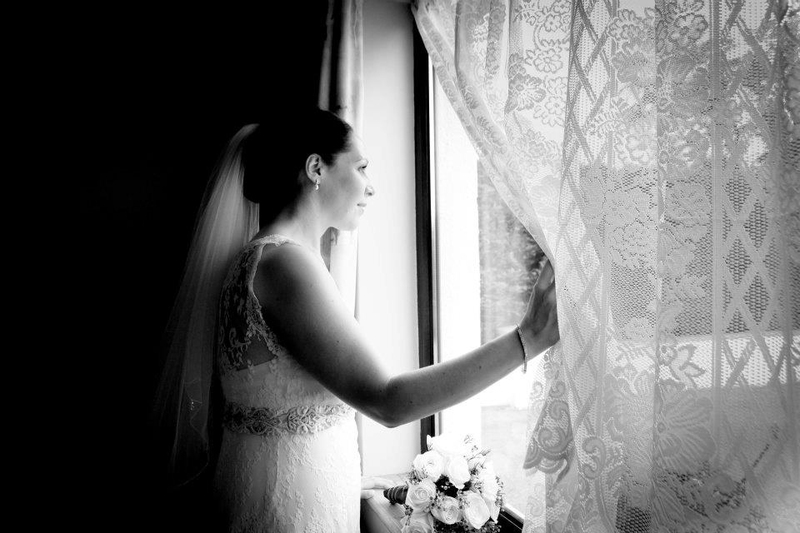 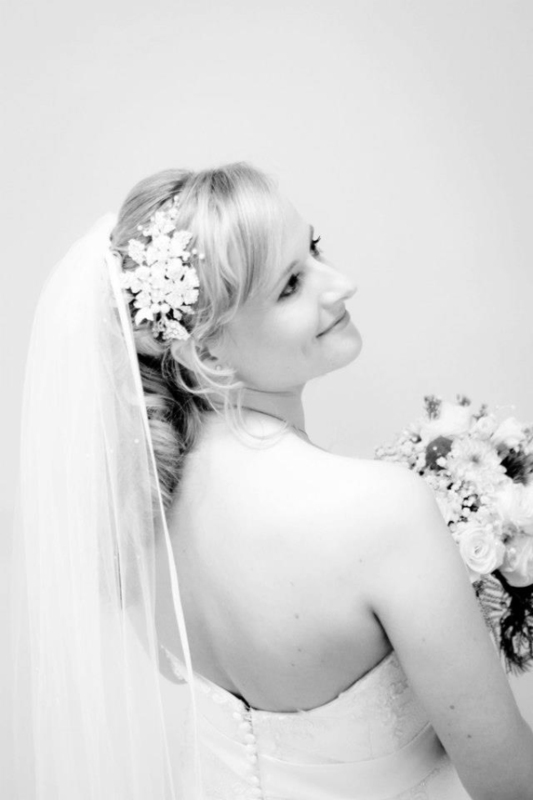 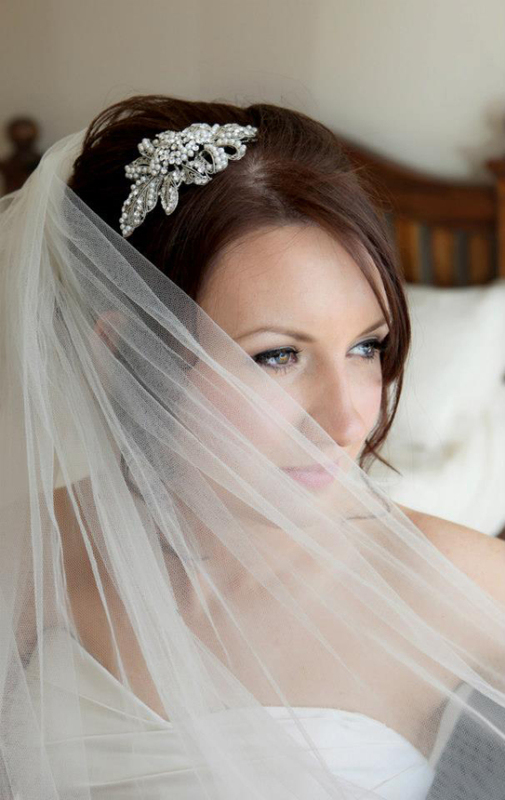 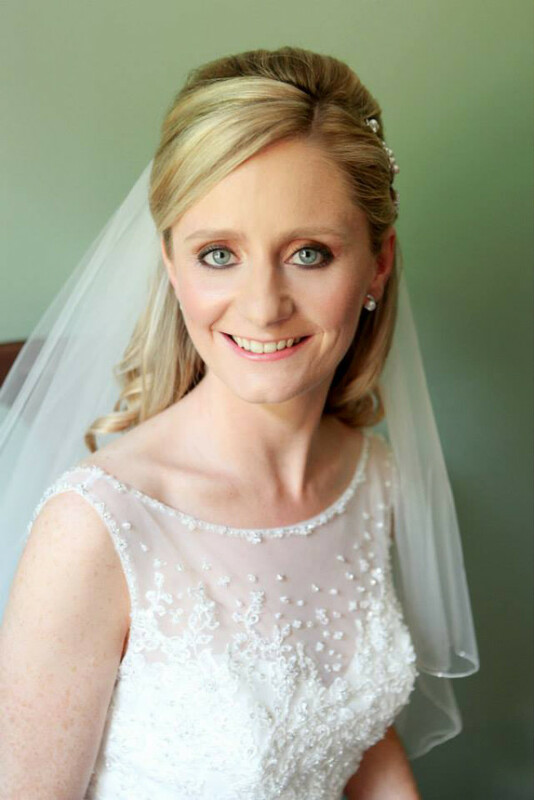 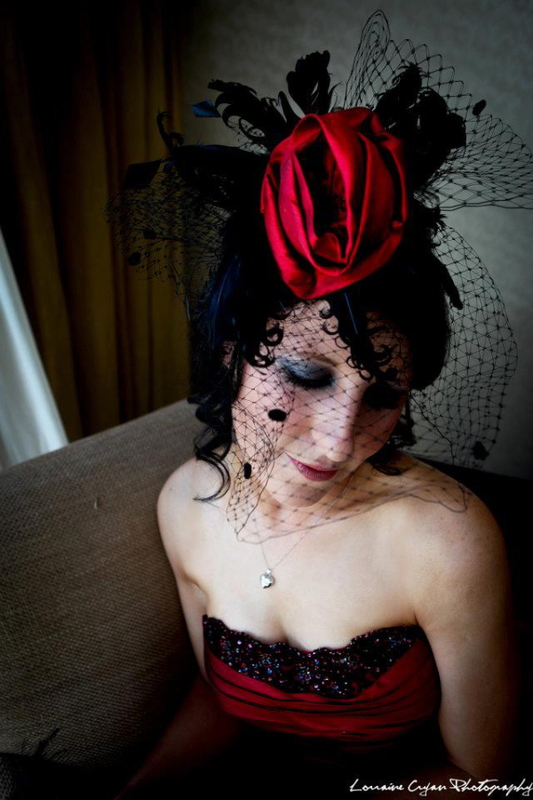 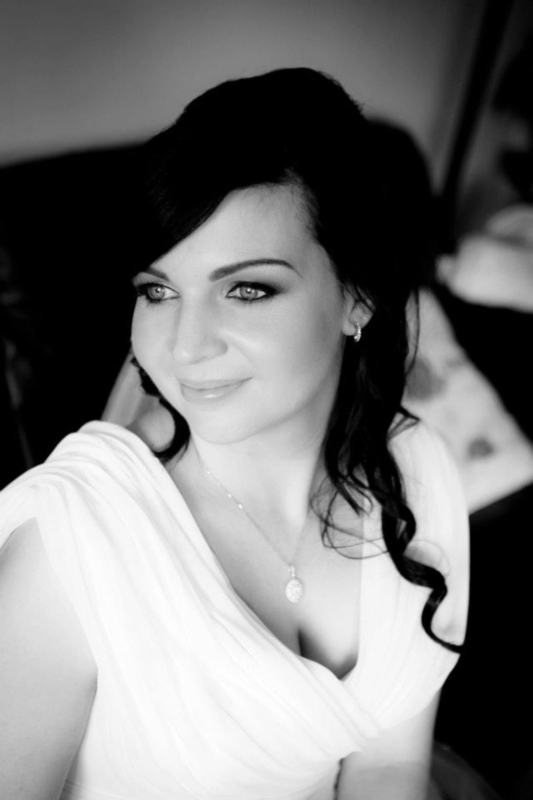 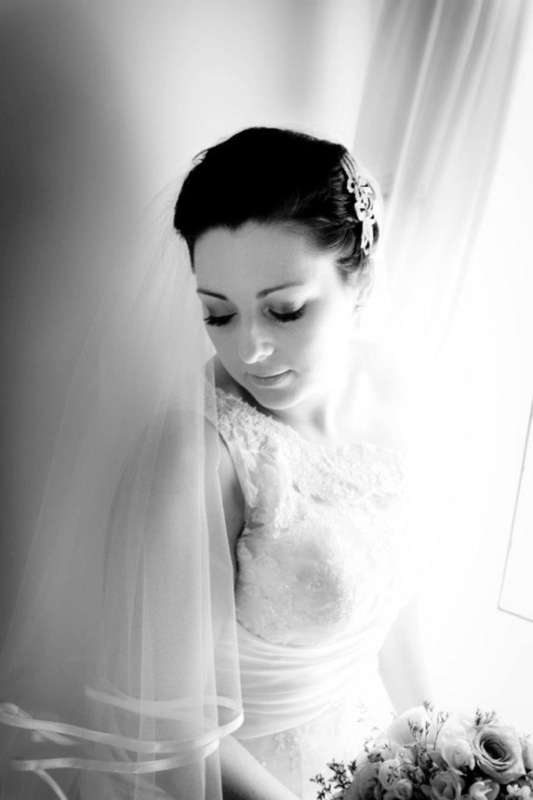 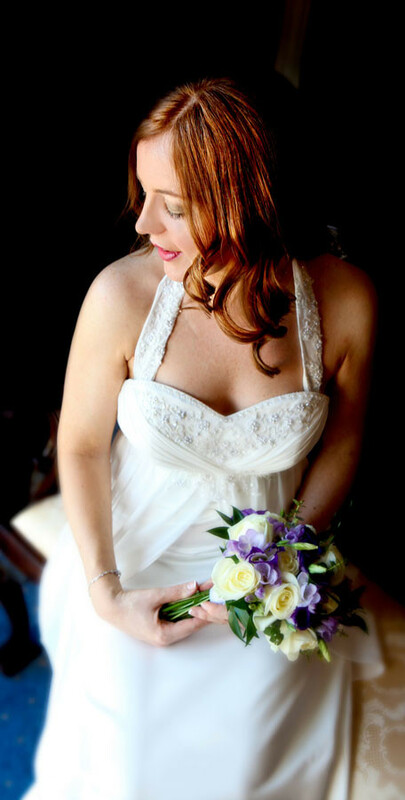 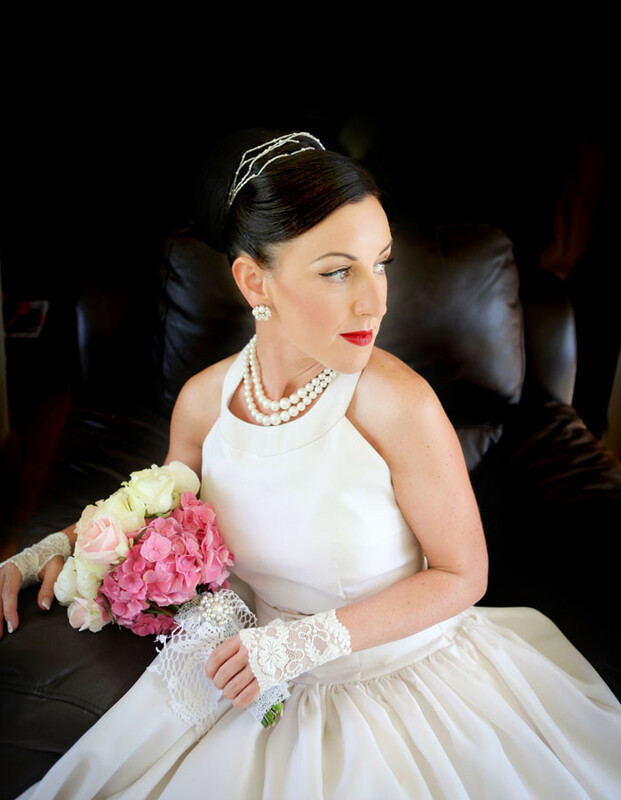 You will never look more beautiful than you did on your wedding day and I aim to capture your natural beauty in the most relaxed way possible.